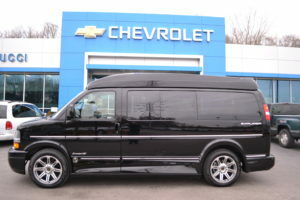 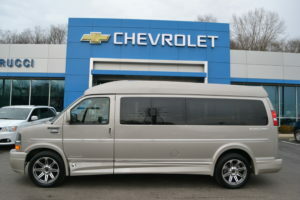 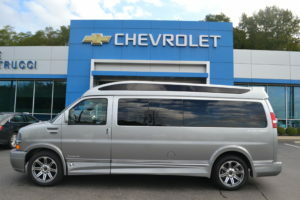 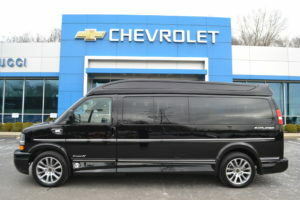 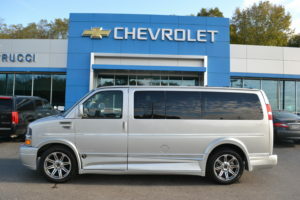 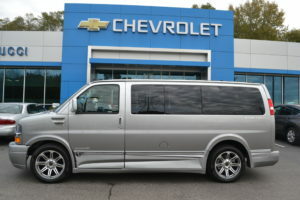 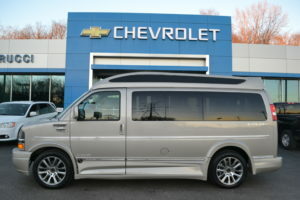 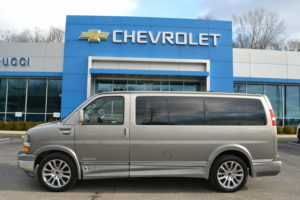 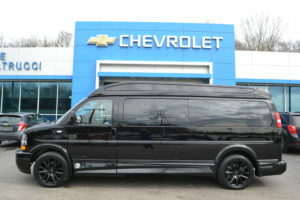 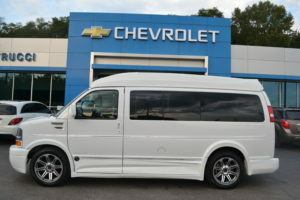 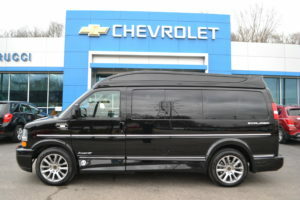 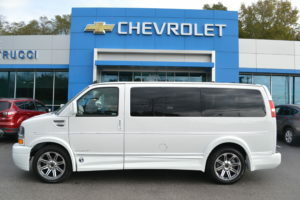 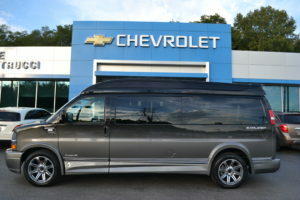 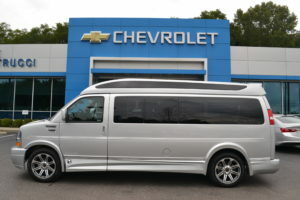 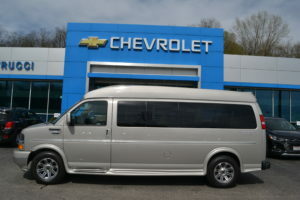 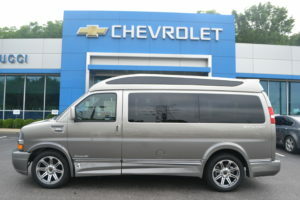 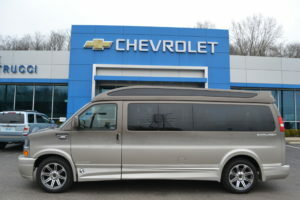 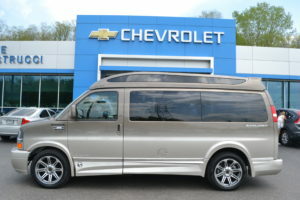 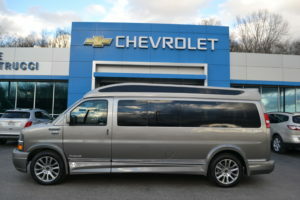 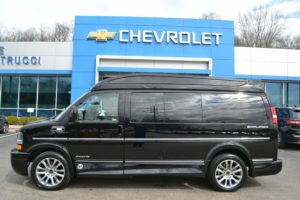 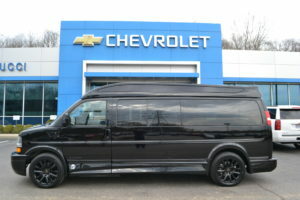 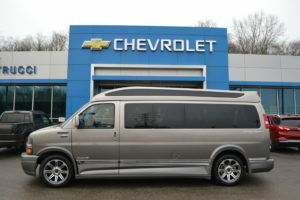 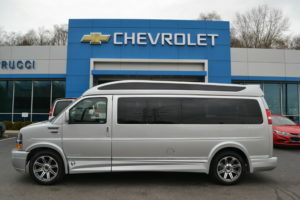 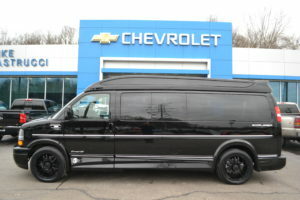 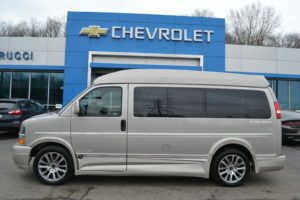 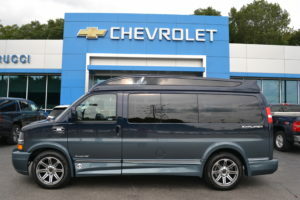 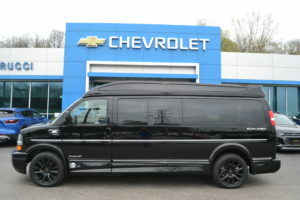 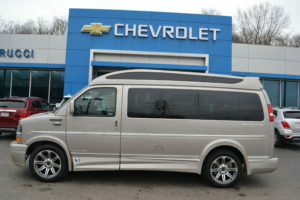 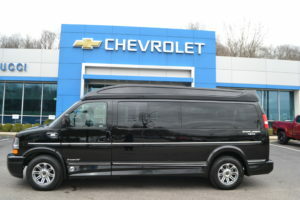 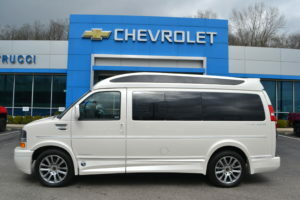 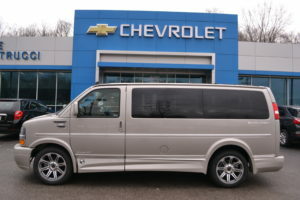 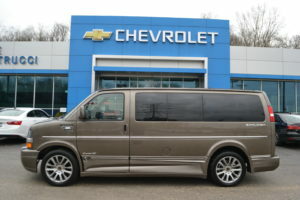 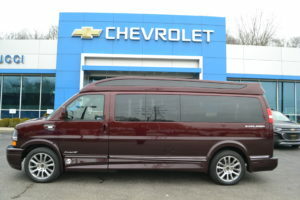 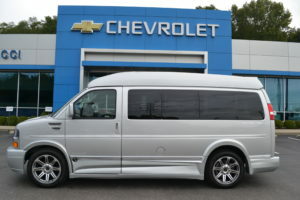 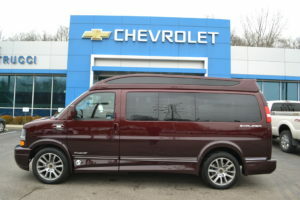 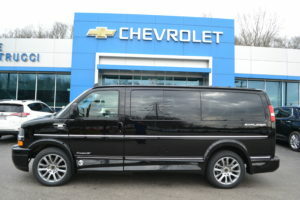 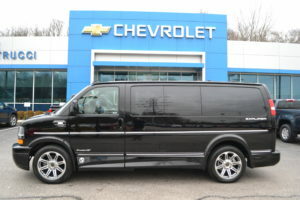 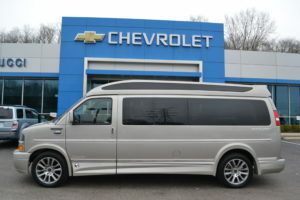 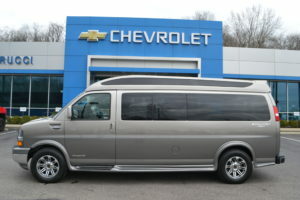 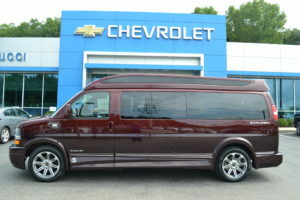 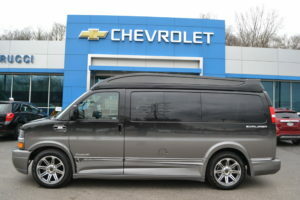 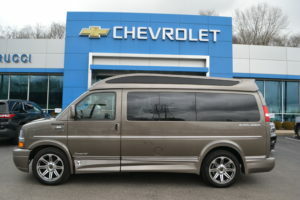 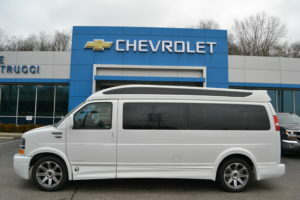 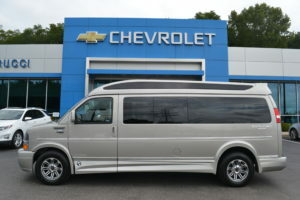 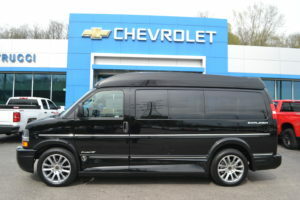 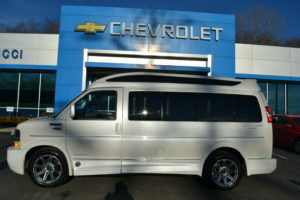 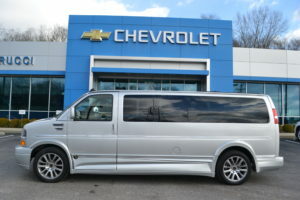 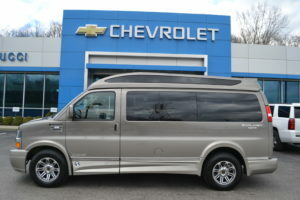 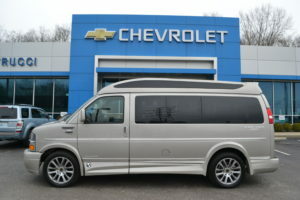 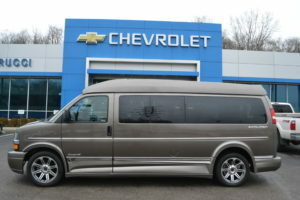 Conversion Van Land is proud to offer you the Largest Selection of New GM & FORD Luxury Conversion Vans. 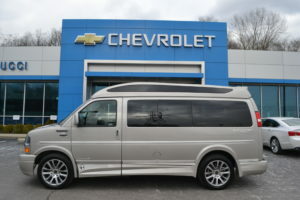 We leave some of our "Sold" Explorer vans on the site so you can look at all of the different features and color combinations. 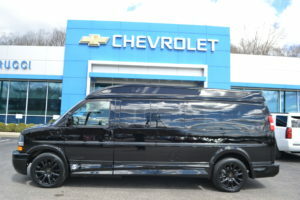 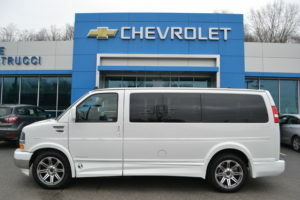 If you would like to custom order a Explorer van, have a special request, or a question please call Sean at 513-519-2666. 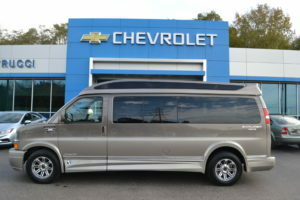 Over 27 years of conversion van experience. 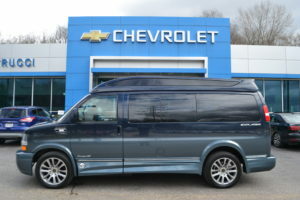 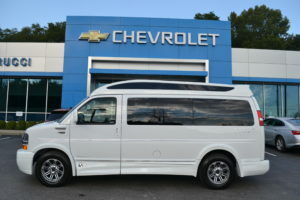 *All "Is Priced" Explorer conversion vans are advertised after all manufacturer rebates and factory discounts and do not include tax, title, d.o.c.